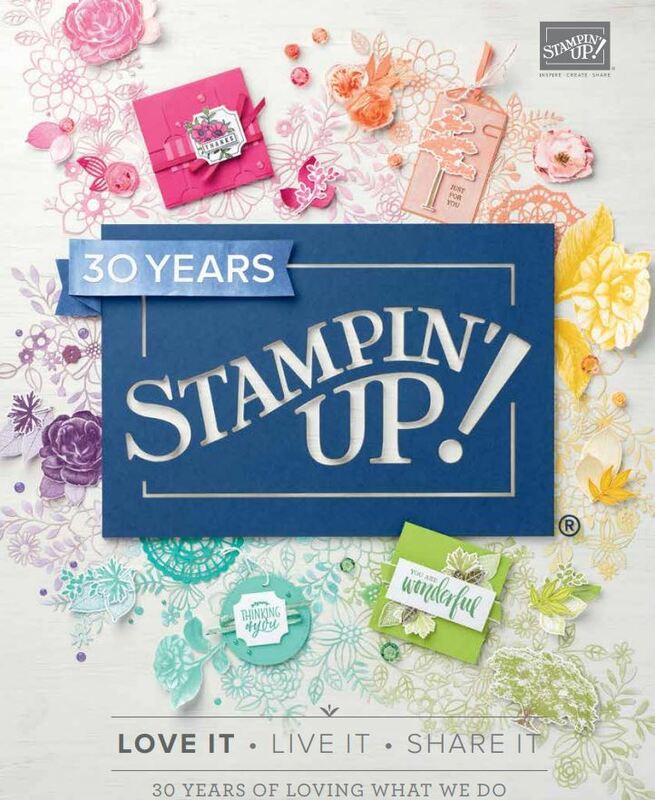 I’m participating in a ESAD blog hop today and we are showcasing new products from the 2016/2017 Annual Catalogue. You may have come from the previous blog or you are starting here on my blog but if you get lost..Check out the list at the bottom of my post. The DSP (designer series paper) has a gorgeous range of colours but I stuck with the Mint Macaron, Island Indigo and Sahara Sand papers.I particularly love to make DSP cards…we all love to horde paper right? The first card I used fussy cutting and the rock n roll technique. The second card, I used used a diecut as a stencil and sponged over. Finally, on the third card, I altered the doily using my mint Macaron and Island Indigo sponges to give it that antique look and I did a bit of sponging. Thanks for visiting and I hope I inspired you to put this stamp set and paper on your wishlist. Next stop of the blog hop is Rebecca Crisp with some Badges and Banners stamp set ideas! Great projects Delys. I have that stamp set on my wishlist, might just have to bump it up the list a bit now. Thank you for sharing your lovely work. Lots of great techniques for me to try Delys and another stamp set to add to my wish list!